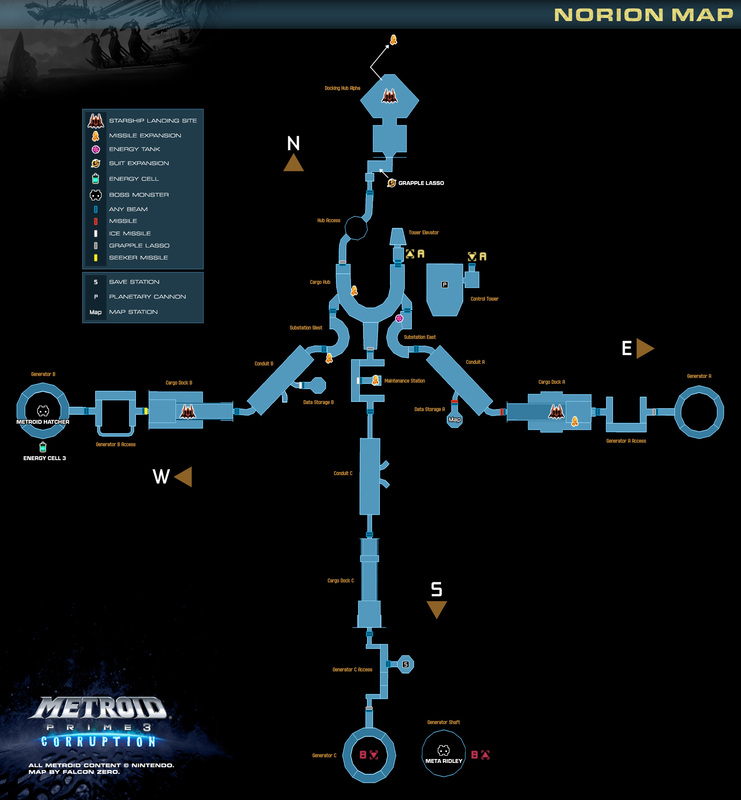 The distinct worlds visited in Metroid Prime 3 are as vast as they are numerous. 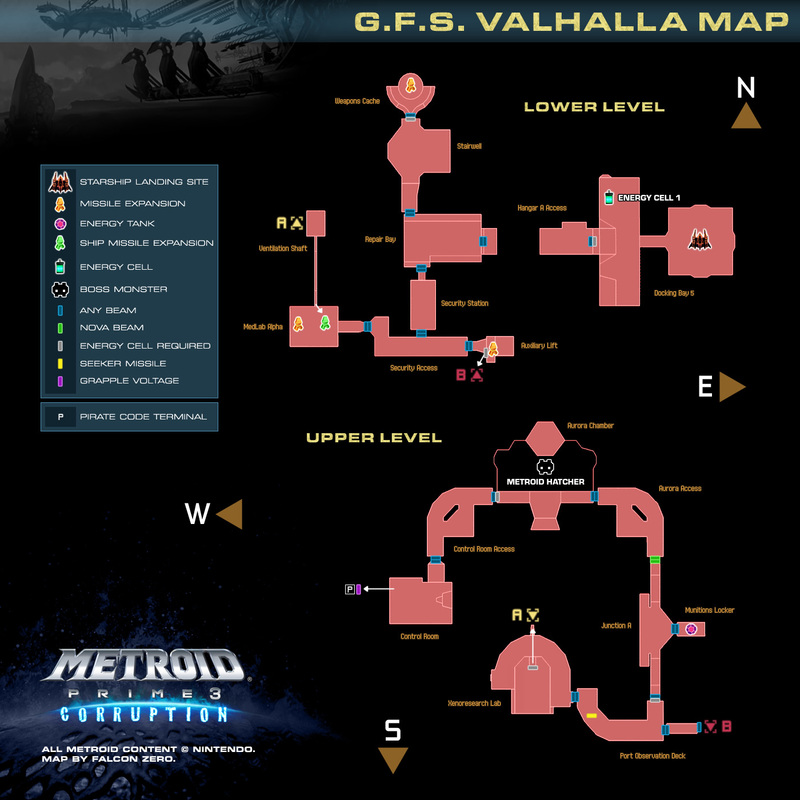 While the game's map system provides a fantastic interface, pinpointing the locations of items isn't always easy. 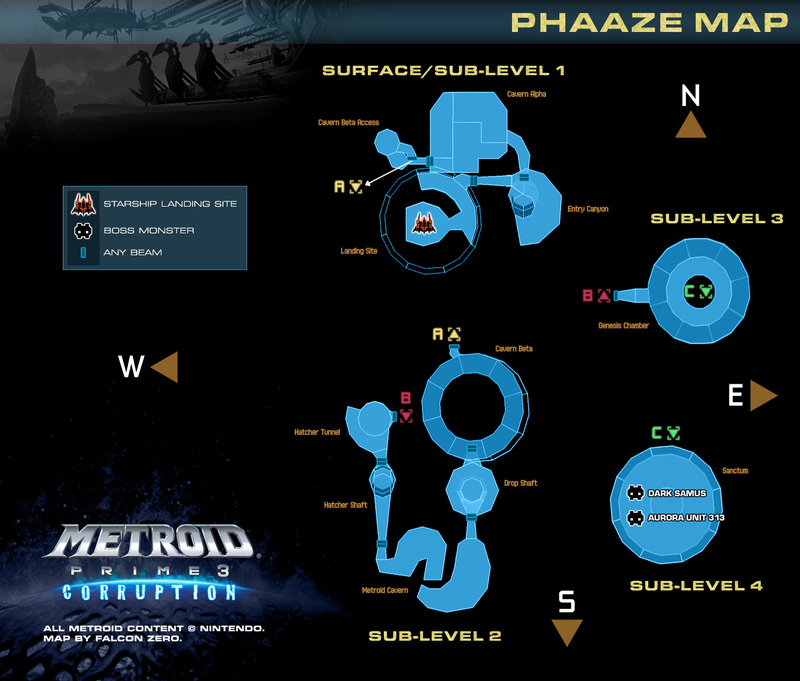 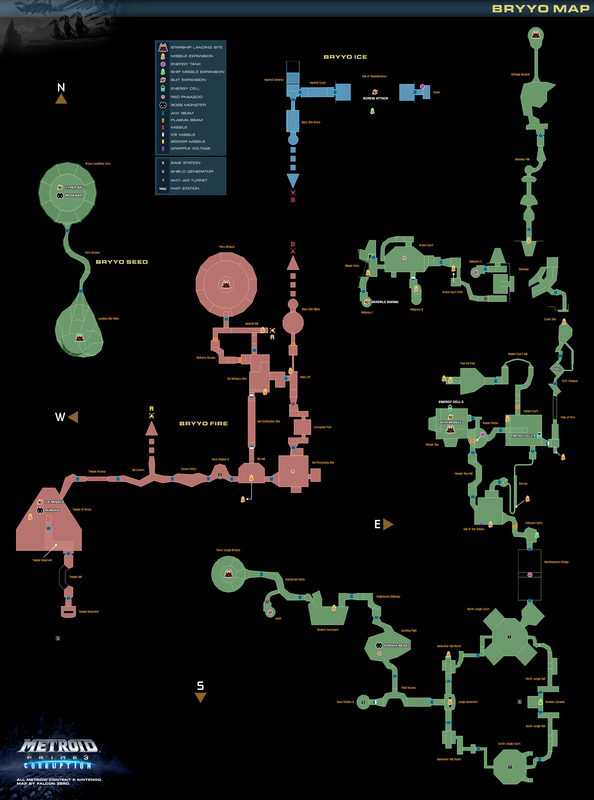 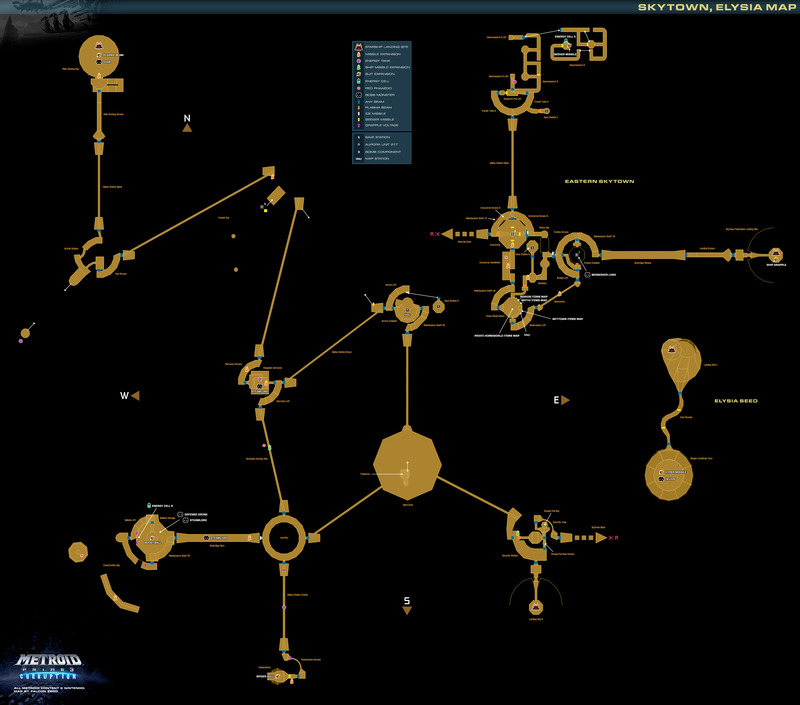 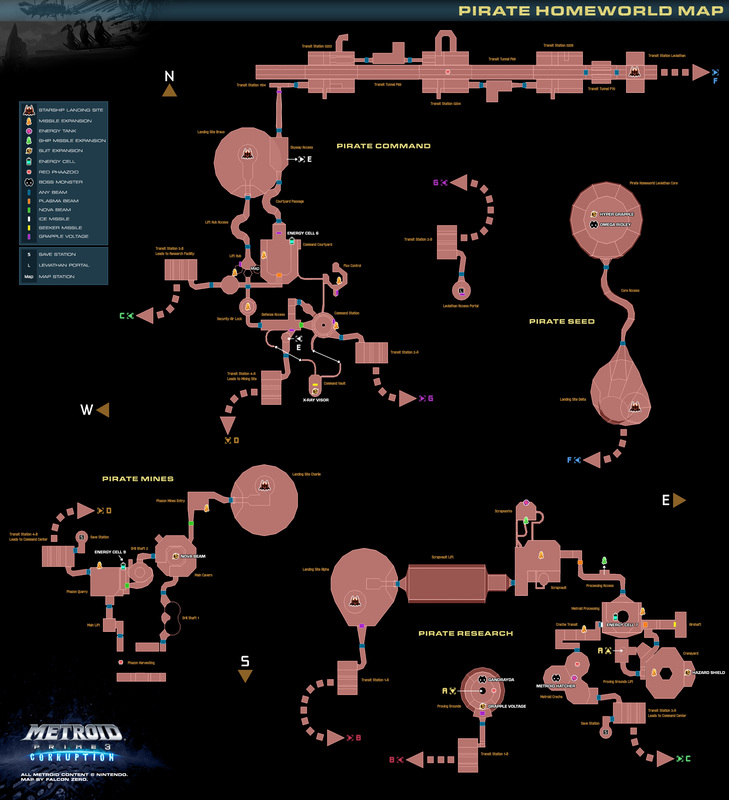 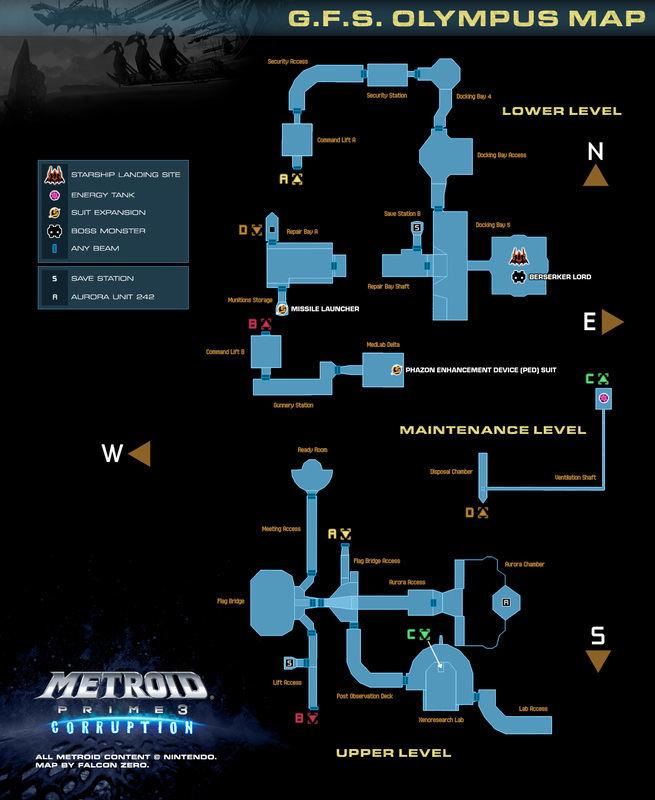 See below for complete maps of Metroid Prime 3's seven major worlds.